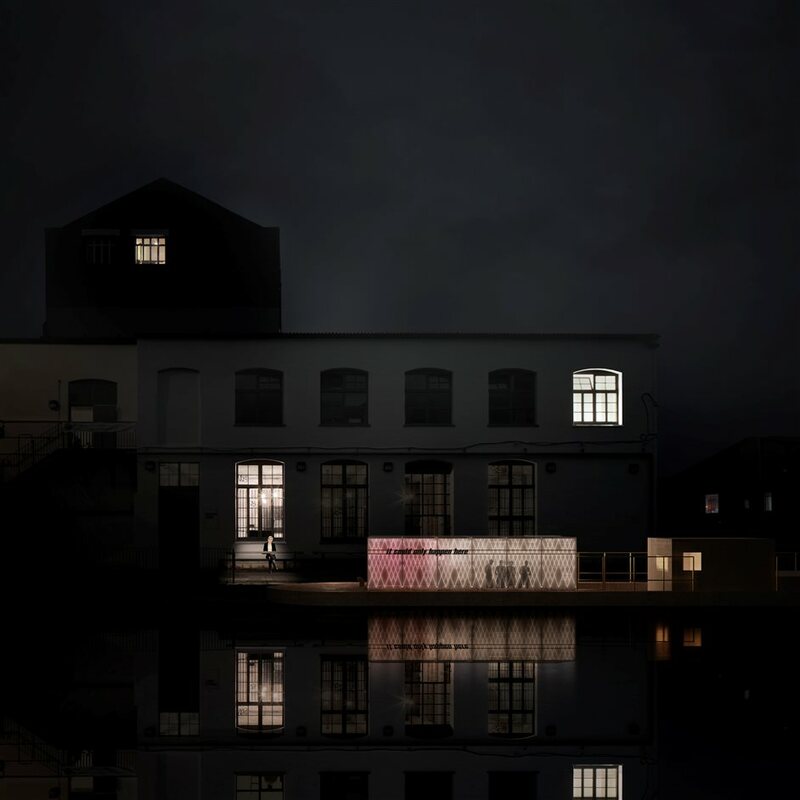 The Floating Cinema returns this summer with screenings, talks and workshops in the custom-built boat and outdoors, on the banks of the canal. The summer programme begins on 30th July 2016 with Contracorrente (A Rio de Janeiro/London Telenovela), a live-streamed soap opera connecting performances from The Floating Cinema, Queen Elizabeth Park, London and Rio de Janeiro. Then, under the title Another Country, the cinema moves to three different moorings - in Hackney Wick, Kings Cross and Mile End - over three weekends: 19th to 21st August, 1st to 4th September and 23rd until 25th September, with each event using feature length film screenings, talks and workshops to explore our capital as a global city. What are the best dining options near The Floating Cinema London? The Floating Cinema gyms, sporting activities, health & beauty and fitness. The best pubs near London The Floating Cinema. The Floating Cinema clubs, bars, cabaret nights, casinos and interesting nightlife. Where to have your meeting, conference, exhibition, private dining or training course near The Floating Cinema. From cheap budget places to stay to luxury 5 star suites see our special offers for Queen Elizabeth Olympic Park hotels, including The Westbridge Hotel from 84% off.